Here at Coda Falconry, we offer a range of different pest control services including the trapping of unwanted pest species and the use of our birds in order to scare pest species away from an area. 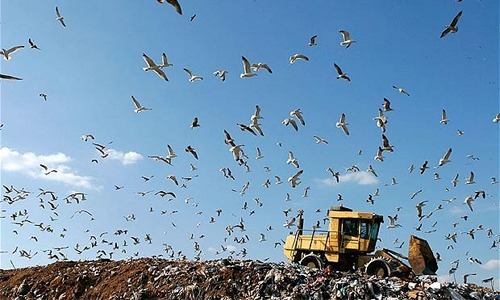 Our team currently works with Ecoguard Pest Solutions on landfill sites, urban contracts and private estates where we fly our birds of prey in order to limit the nuisance of pigeons and gulls. If you have a problem with excess rodents, birds or any other pest species, please get in contact and we can sort out the perfect pest control solution to suit your individual environment.